Every Apple device be it an iPhone, iPad or a Mac comes with a unique serial number. This serial number is useful when you want to check the warranty status of your device or want to request support of the product from Apple. 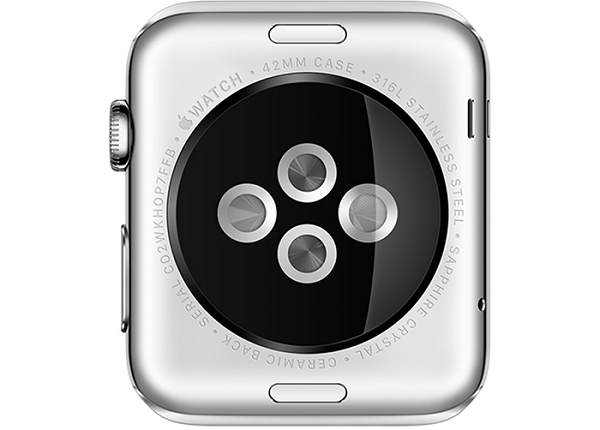 Just like any other device Apple Watch also has a serial number that you can use for different purposes. In this article we will tell you how you can easily find the serial number of your Apple Watch. Lets get started. 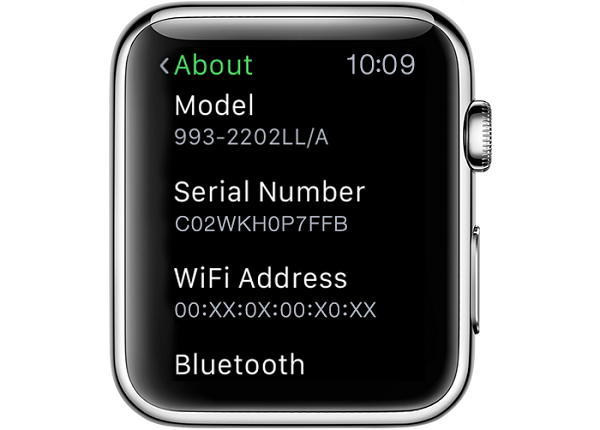 There are multiple places where you can find your Apple Watch serial number. The first pace where you can find it is on its backside. Simply remove the Watch from your wrist and flip it. Right outside the black circle you will find the serial number engraved on the Watch’s body. You can also find the serial number of your Apple Watch in the Settings app. From the homescreen tap on the Settings app icon, then tap on General and lastly tap on ‘About’. Scroll down a little and you will be able to find it. When your Apple Watch is connected to an iPhone you can quickly find its serial number by launching the Apple Watch application and then heading to General > About.